haverhillchamber.com | Palmer Gas is Driving Home Community Service! Palmer Gas is Driving Home Community Service! : PGEO’s employees brought their children to work to remind drivers to watch out for them this summer! 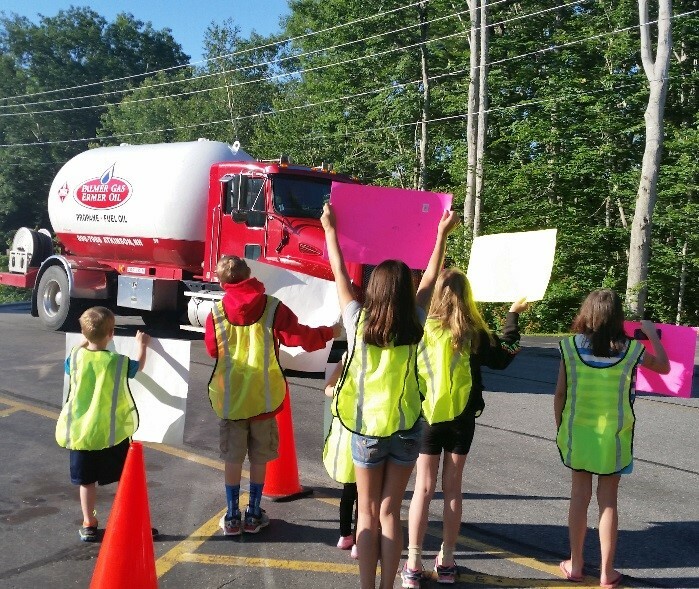 Always keeping safety and their community’s well-being in the forefront, Palmer Gas Ermer Oil (PGEO) surprised their service and delivery drivers this past week to remind them that school’s out for the summer and to keep an eye out for children. Additionally, the company hosted its annual and most successful Blood Drive to date, through the American Red Cross. 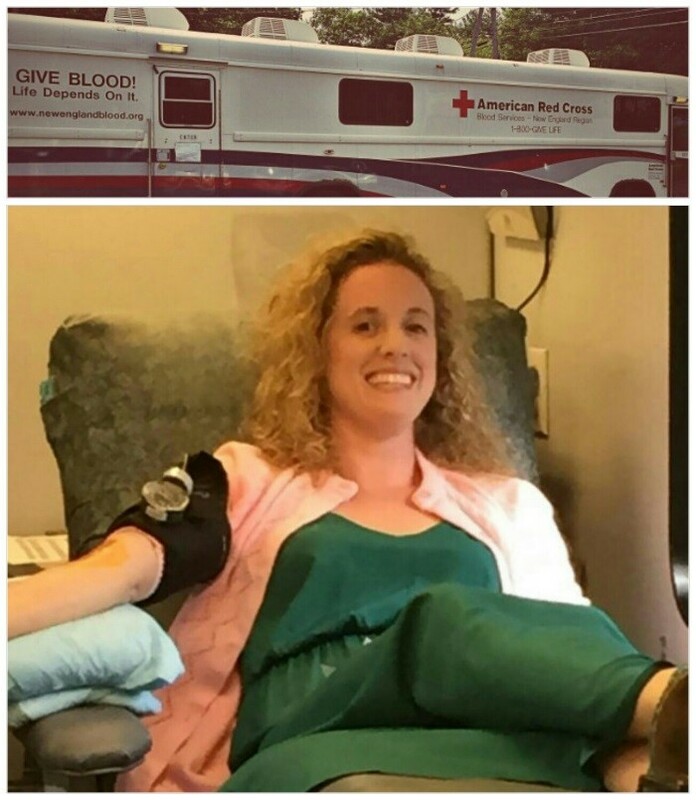 American Red Cross bus with a PGEO employee donating blood. PGEO is a family-owned and operated propane and fuel oil delivery and service company based in Atkinson, New Hampshire, with an over-80-year history serving southern New Hampshire and northern Massachusetts. PGEO’s automatic delivery, easy payment and scheduled maintenance plans are designed to make it simple for their customers to keep their tanks full and their equipment serviced. PGEO has an A+ rating from the Better Business Bureau and received the 2014 Energi Excellence in Risk Management Award. For more information, contact PGEO at 603-898-7986 or visit www.palmergasco.com.